The Fluidampr Harmonic Balancer is finally here! 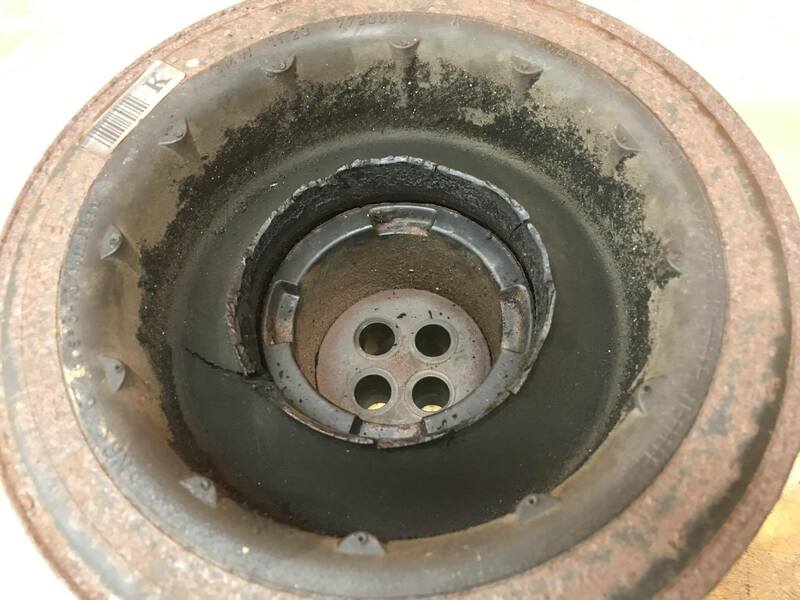 OEM balancers are failing at an alarming rate, on stock and tuned vehicles. 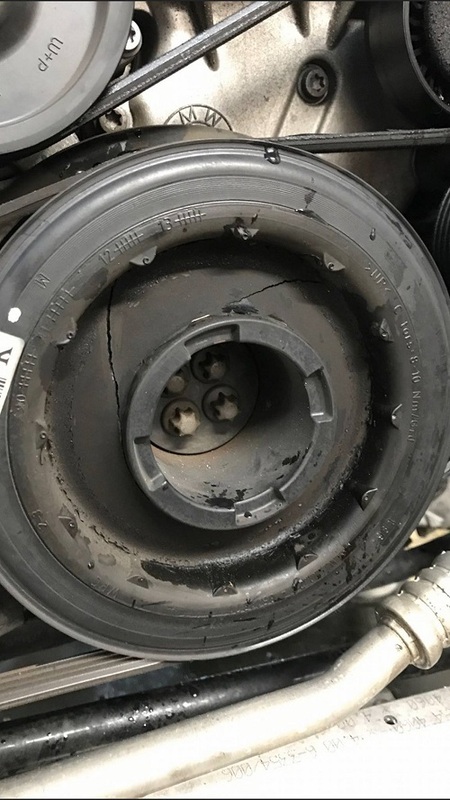 Typical failure is 60K+miles, but have happened earlier and later. How do I know if my balancer is failing? Great question! A quick visual inspection is usually best, but other symptoms can include: failing A/C, burning smell, battery not charging, weak power steering. 335/3.5d owners, has anyone replaced vibration damper (a.k.a. crankshaft pulley)? WARRANTY: All warranty claims must be made with your point of purchase. LIMITED LIFETIME WARRANTY: Fluidampr and AARodriguez warranty extends to the original purchaser only and a copy of sales receipt must be provided. Keep your receipt. Fluidampr recommends to customers that they have their Fluidampr products installed by a certified technician or engine builder as warranty does not cover installation errors. Fluidampr offers a 1 year warranty for defects in material and workmanship. Repair or replacement will be at Fluidampr’s discretion. Fluidamprs purchased from AARodriguez are covered by a limited lifetime warranty for defects in material and workmanship. Repair or replacement will be at AARodriguez's discretion after 1 year from the purchase date. To obtain warranty service, call customer service to receive a return authorization number. Returns must include the RMA#, description of the problem and a copy of the purchase invoice/receipt. Returns without an RMA# will not be processed. Customers are responsible for freight charges to AARodriguez. If product is found to be faulty, Fluidampr will pay UPS Ground Freight when returning the product to customer. THIS WARRANTY DOES NOT INCLUDE AND IS NOT LIMITED TO THE FOLLOWING: • Failure due to improper installation or maintenance. Loss or injury incurred from use or operation of Horschel Motorsports products. • Misuse, abuse, modifications, or unauthorized repairs. • Removal or replacement cost. 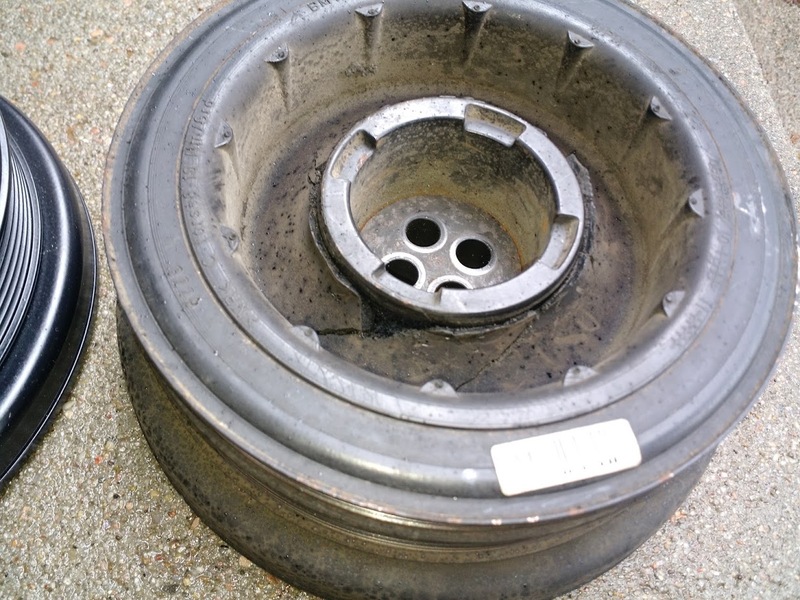 • Cost incurred due to downtime of vehicle. • Damage to other engine or vehicle components. •Coating imperfections • Normal wear and tear. • Use in racing applications or competitive purposes. Fluidampr and AARodriguez limited warranty coverage is subject to change due to uncontrolled circumstances with or without notice.